We have all been there before. We have all had a situation where we were in a jam for cash real quick and needed to use the nearest ATM, even if it was not the one from the bank that we use. When those moments come, we always have to question if the fee we are about to encounter is worth the speed at which we are getting out money. Now, we might have an easier time deciding against getting the cash as ATM fees for using an ATM that is not under a bank that you use might be increasing to as much as five dollars per transaction in the near future. Banks like Chase are already looking into capping debit card transactions at as little as $50. Now Chase is also trying out a $5 ATM fee for people who use their ATM’s, but are not Chase customers. In Illinois, the high fee is being tested. In Texas, a slightly more moderate fee of four dollars is being tried out. In addition to the growing ATM fee from the bank that operates the ATM, your bank always charges you for using your card on an ATM that does not belong to them. This fee is usually about three dollars. That means that to get a quick $20, it might cost you more than $8. 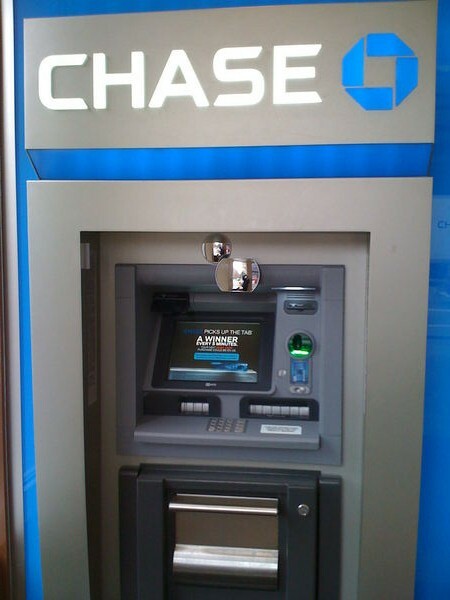 Banks like Chase spend around $200 million per year to operate their nationwide system of ATM machines. For Chase, they run approximately 16,000 ATM’s. HSBC Bank USA has also increased their rates to $3 per transaction for all people who use their ATM’s, but are not customers. Other major banks like Bank of America and Wells Fargo have not decided whether or not to implement higher fees just yet. The new ATM fees combined with the potential price caps on debit card transactions are making people look at the Wall Street reform differently. While the reform has overall improved the way corporate America is run and no longer allows banks to be overly liberal with their money, it is now changing the way Americans will have to bank. Now, we have to be more frugal about our debit purchases as we might not be able to spend more than $50 at a time. We also can’t just go up to any ATM and get out some quick cash without paying a higher fee. But is this really bad? Or is it a blessing in disguise as we are now going to be forced to be smarter about our expenses?